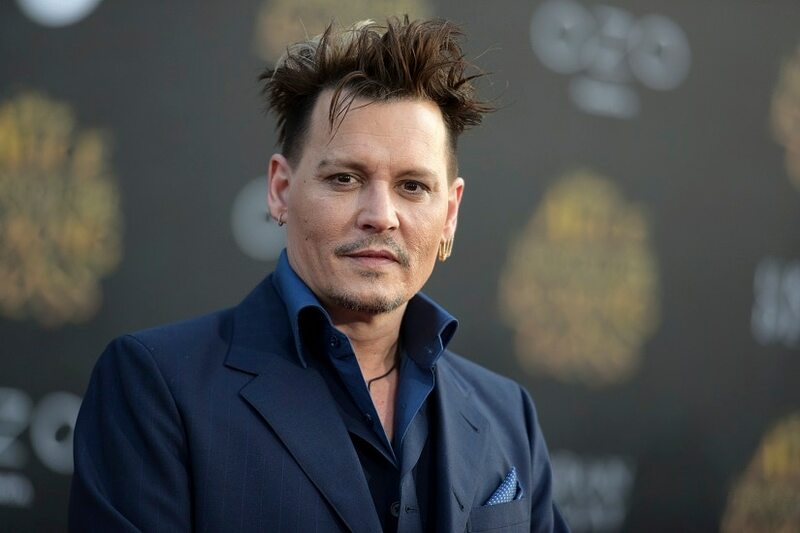 Los Angeles: Johnny Depp has settled lawsuits with his former business managers that put a spotlight on the actor's lavish lifestyle. 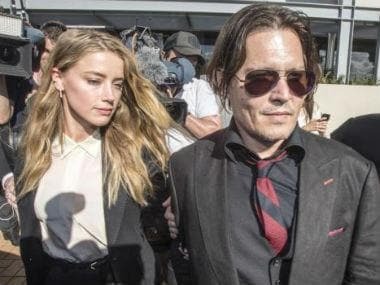 Depp's representatives said on 16 July that the Pirates of the Caribbean star had settled litigation filed against The Management Group, which he accused in January 2017 seeking more than $25 million over alleged financial abuse and negligence. 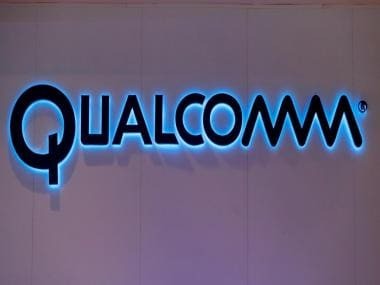 No details of the settlement were released. Lawyers for The Management Group declined comment on 16 July.